Shrew'd Business is helping with some combat for A.B. 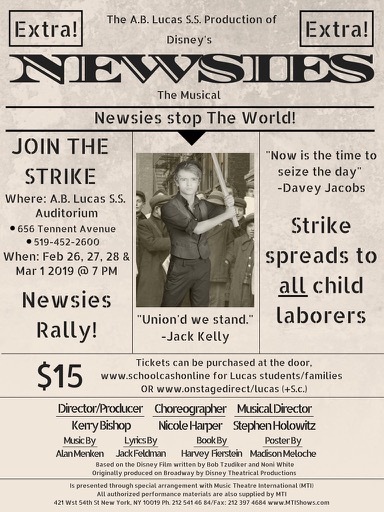 Lucas S.S.'s production of Newsies. Shrew'd Business helped with some combat for Catholic Central's production of Fidler on the Roof. 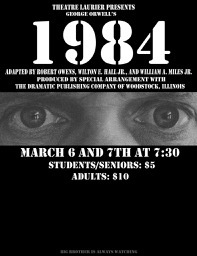 Shrew'd Business is helping with some combat for Laurier's production of 1984. Shrew'd Business began in 1998 when Ceris & Brock first produced and performed their own adaptation of The Taming of the Shrew, titled Shrew'd! This show led to other collaborations, including a variety of workshops and productions. They have conducted classes on a wide range of topics including Dance, Music, Text Analysis, Audition Techniques, Puppetry and Stage Combat Skills involving hand-to-hand and multiple types of weaponry. 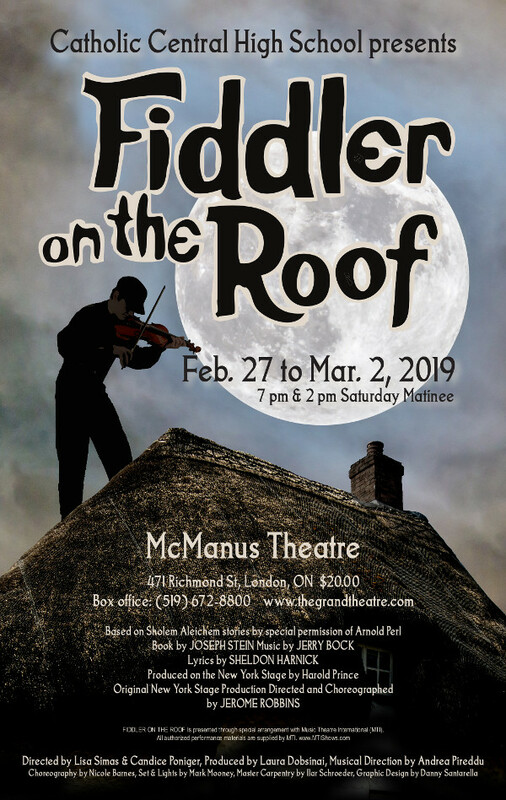 They have worked with a variety of schools and theatre companies, including Western University, Rose Theatre Brampton, Lighthouse Festival Theatre, Victoria Playhouse Petrolia, Renaissance and Pirate Festivals, and multiple Secondary Schools across Ontario. They continue to offer workshops and direct/choreograph shows in and around the London, Ontario area. Shrew’d Business also owns and rents a variety of difficult to find weapons and props, such as a Sweeney Todd Shaving Kit, Inuit Harpoons, and two hand-built functional Cannons. Contact Shrew’d Business to see how they can assist in your next project. 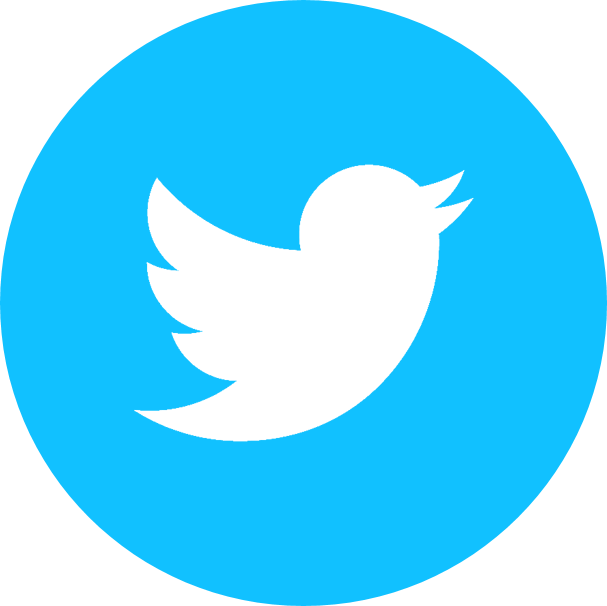 Follow Shrew’d Business on Facebook and Twitter for updates.